Default Folder X 5.3 – Enhances Open and Save dialogs. Next story Video Plus 1.2.1 – Powerful movie editor. Previous story Carbon Copy Cloner 5.1.5 – Easy-to-use backup/cloning utility. Default Folder X 4.7.1 – Enhances Open and Save dialogs. Default Folder X 5.1.9 – Enhances Open and Save dialogs. 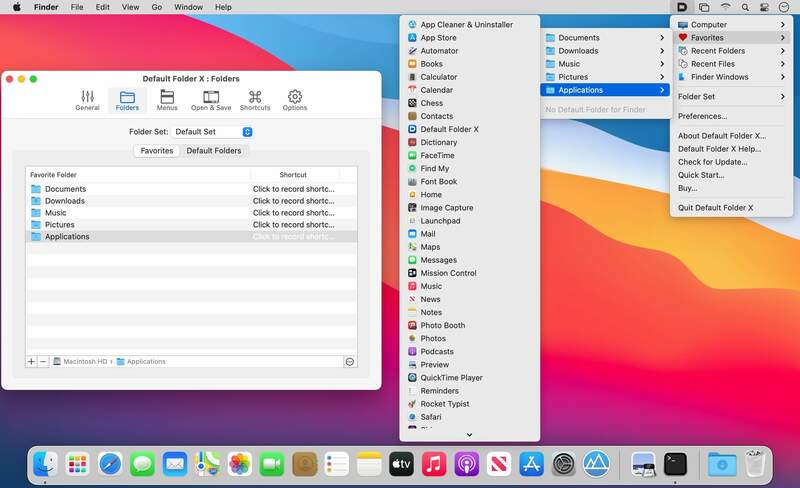 TotalFinder 1.4.11 – Adds tabs, hotkeys, and other tweaks to the Finder.